Planning a bachelorette party weekend can be stressful. There are so many different websites to look at from Pinterest boards to Instagram hashtags to search to Google searches. Everything likely looks fun and awesome so it is so hard to whittle down your list to something doable for your bachelorette weekend. Most bachelorette parties I see have a part of their airbnb or hotel room setup with bachelorette party gift bags. 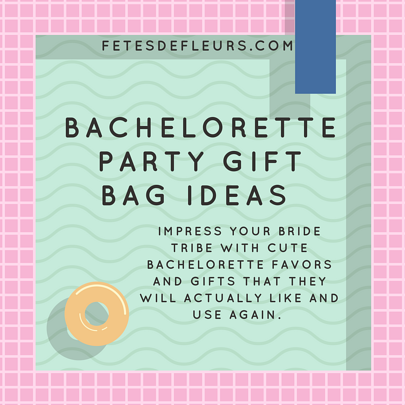 These bachelorette party gift bags can have a bunch of different things in them and are usually surrounded by a bachelorette party theme for the bachelorette weekend. 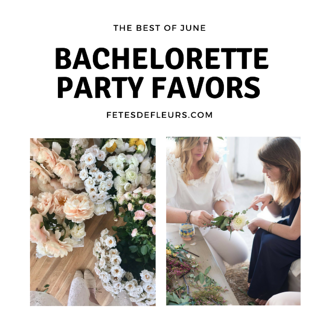 We love a theme for any party especially a bachelorette bash. 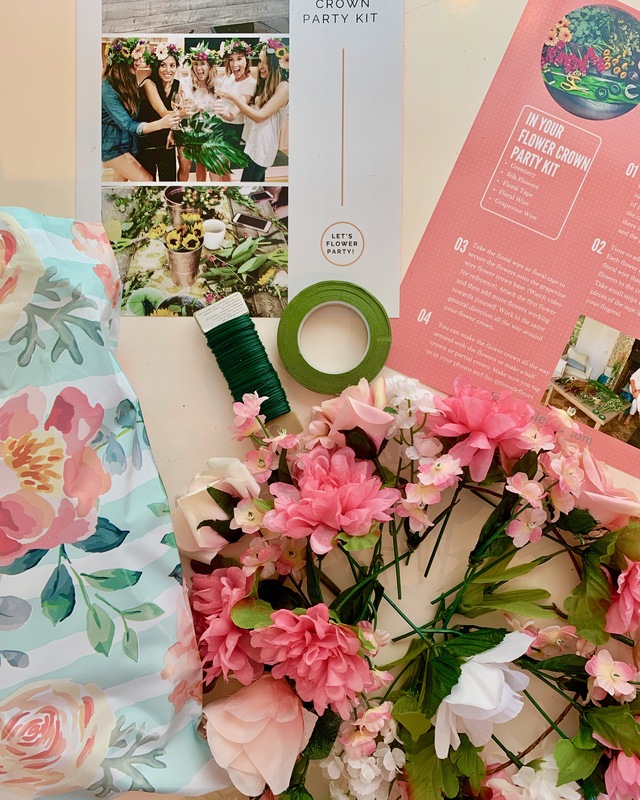 We hope you enjoyed these ideas for your bachelorette party gift bags. 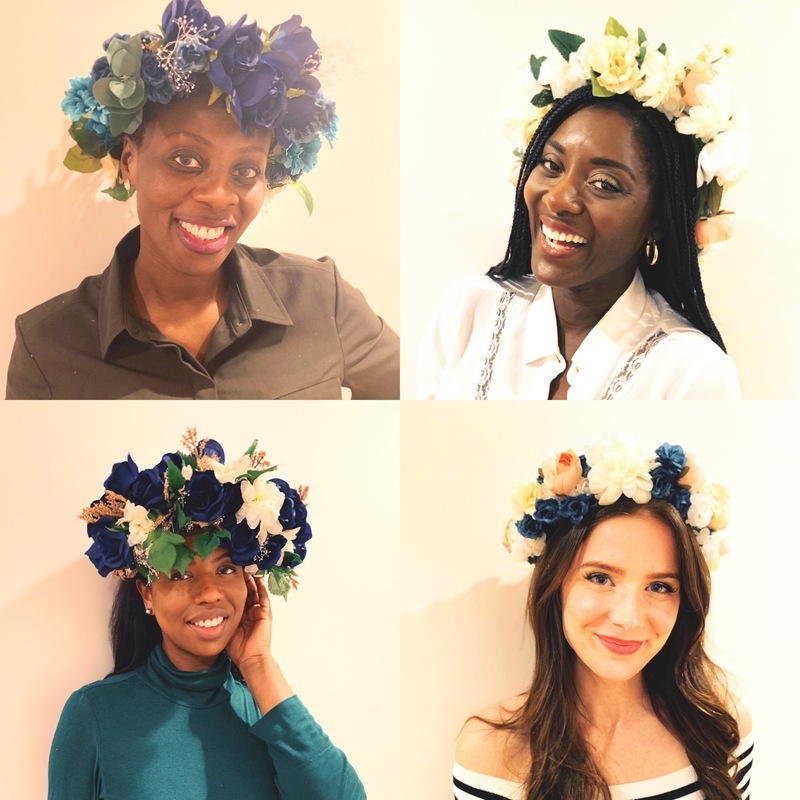 So grab your straw beach bag, your straw hat and throw on some fetes flower earrings for your bachelorette party weekend. 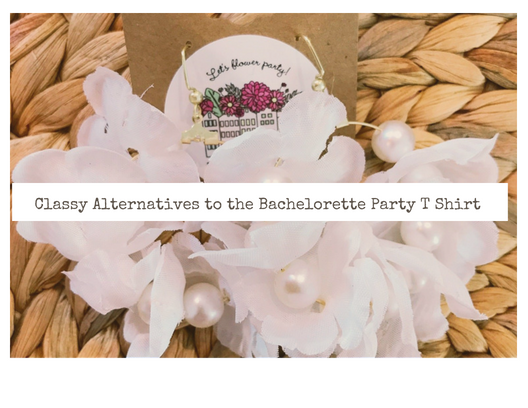 We promise your bachelorette tribe will be super happy with the bachelorette party favors and bachelorette party gifts because they can use all three of these options after the bachelorette party weekend. You can buy these rattan flower earrings here on our Shopify site. What better time of year than the SUMMER months to take your bachelorette party. 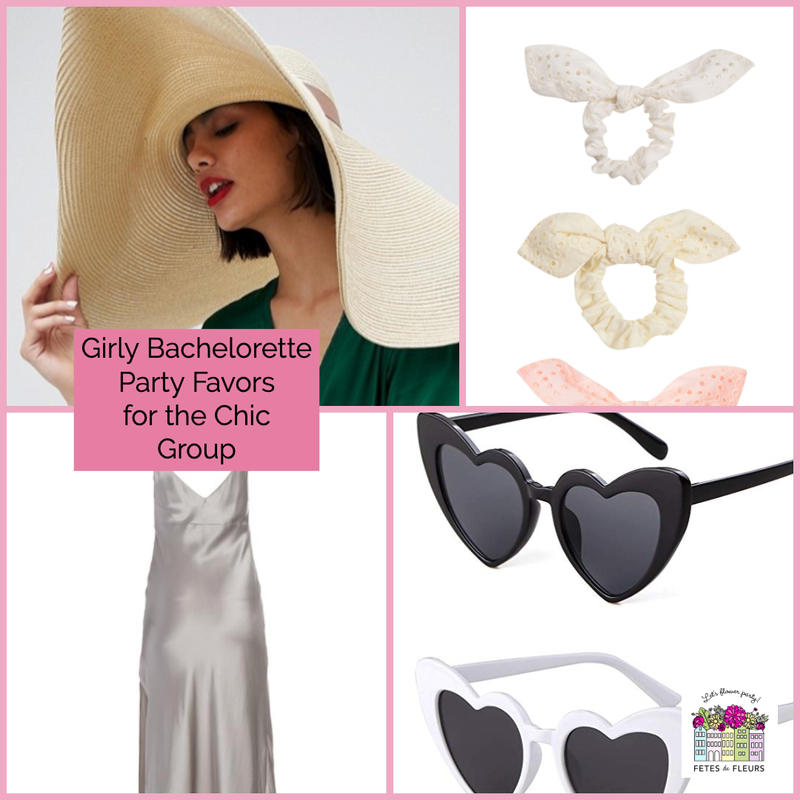 Here is our roundup of the best bachelorette party themes for your Summer Bachelorette weekend! So your group is not the kind to do all the kitchy things. I get it. I don't like that stuff either. You are a chic group. A group of ladies that likes nice things. You don't want strippers. You don't want KITCH. You want to go to a nice destination and do nice things for your bachelorette weekend. If you are hosting a bachelorette party you will have so many decisions to make. You have to figure out many different things once your girlfriend gets engaged. It can be a bit overwhelming as to everything you need to do and accomplish leading up to the bachelorette party weekend. Maybe you have been putting it off because you just cannot handle it. 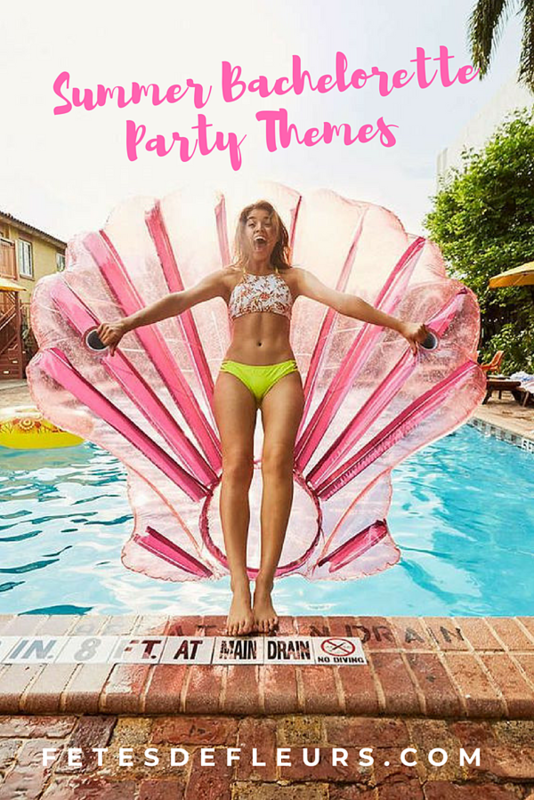 Or maybe you are finding out that the group coming together for the bachelorette party all has different ideas of what the bachelorette weekend should look like, what you should do on the bachelorette party, what to buy, where to go, etc, etc. It is a lot. We want to make that process easier for you, ladies. Planning a bachelorette party weekend takes some work ahead of time. You have to think about a bunch of different things to get the bachelorette party all planned up. Lots of things to coordinate and people to coordinate everything with. Some of those people you also might not know well so that can be tough. Maybe your bride to be bestie has friends coming from all over the country. Maybe you are point person on all the coordination. 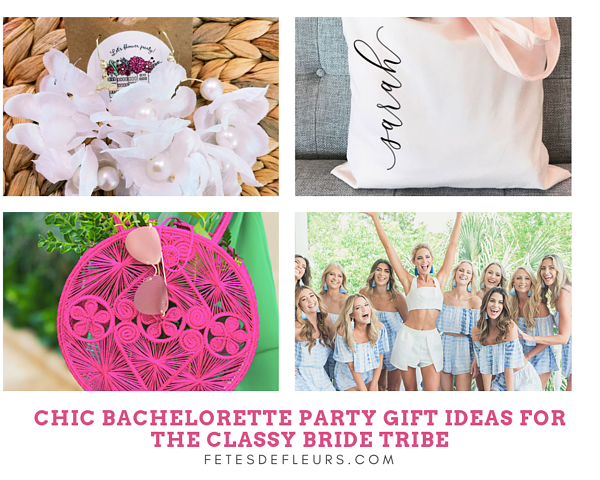 Maybe you need some help coming up with bachelorette party gift ideas for the bride to be and the group? We got you, GIRL, we got you.